If your trip to London starts in Stansted Airport, private airport transfer will be the most convenient option. 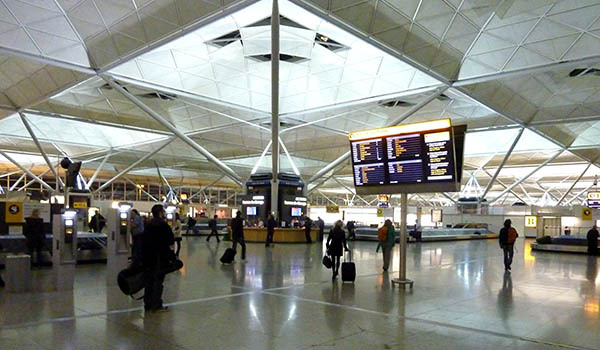 Stansted Airport is an international airport situated in Essex. It is the 3rd busiest airport in London, which passenger number reached almost 24 billion in 2016. There are 18 airlines operating out of it, which offer non-stop flights to 175 cities around the world. The airport is very convenient for those who get around by car – the surrounding area is equipped with short and long stay parking, and is easily accessible from Central London by M11 motorway.